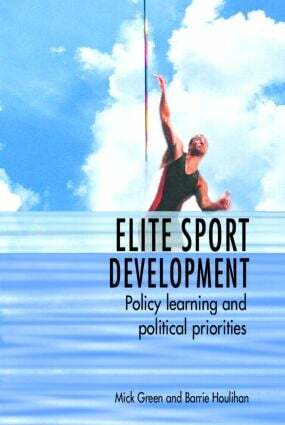 Elite Sport Development addresses important sport policy questions and explores the emergence, development and current status of elite sport development policy with detailed examination of Australia, Canada and the UK. The sports compared are swimming, track and field athletics, and sailing. * the selection of individual sports for priority funding. This detailed text will be of interest to students, researchers and professionals working in sports development and policy.